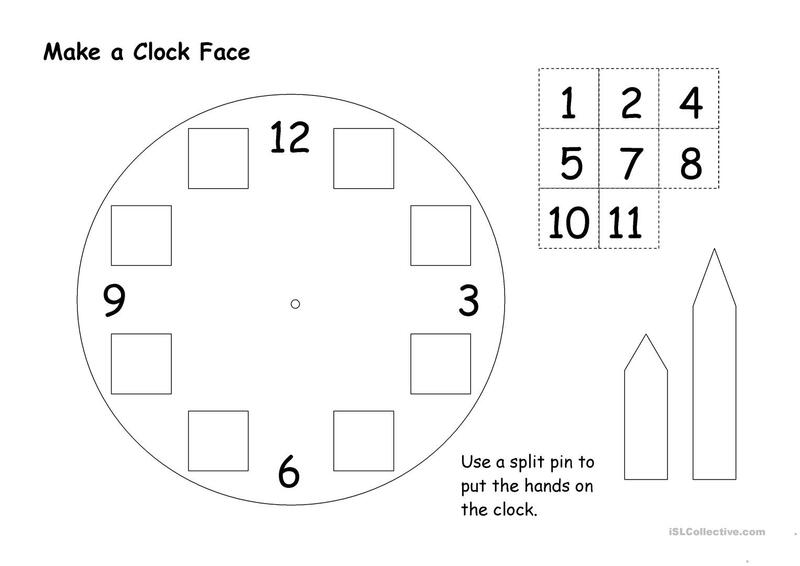 A simple cut out and put together activity for younger students learning how to tell the time. 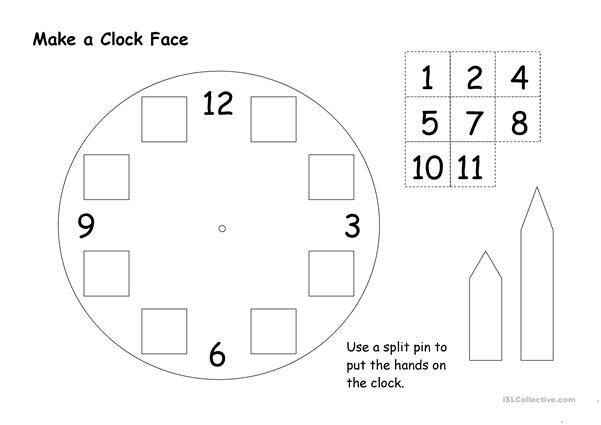 The present downloadable printable is recommended for elementary school students and kindergartners and nursery school students at Beginner (pre-A1) and Elementary (A1) level. It is a valuable material for enhancing your students' Listening, Speaking and Reading skills. It focuses on the theme of Time. I´ve been teaching for almost 10 years now- how did that happen? !- 5 years in secondary schools in the UK, 2 years in a British school in Spain and 3 as a tefl teacher in Spain.